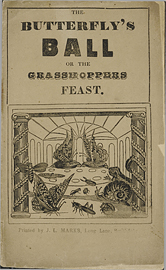 The butterfly's ball, or, The grasshoppers feast. 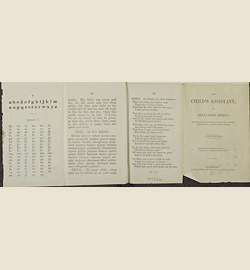 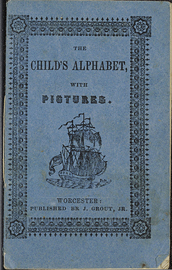 The child's alphabet, with pictures. 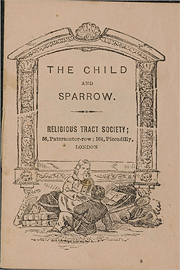 The child's assistant / by Alexander Barrie. 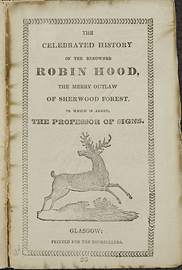 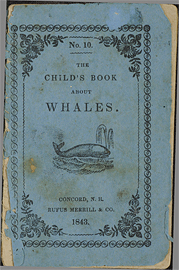 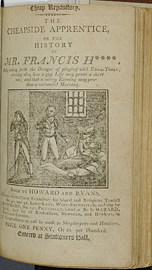 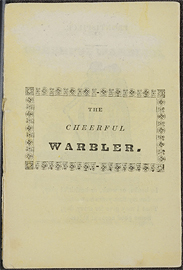 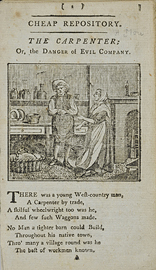 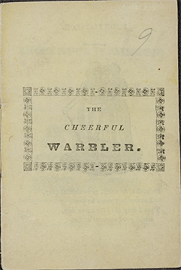 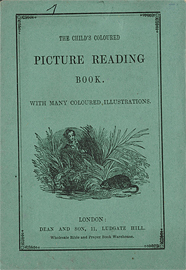 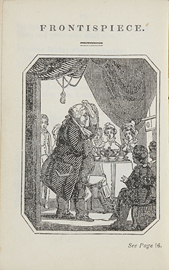 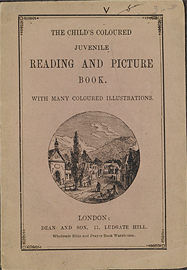 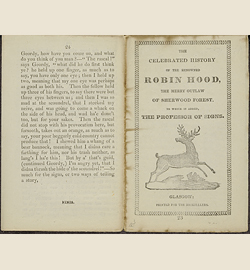 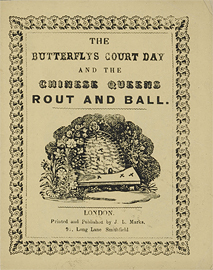 The child's coloured juvenile picture and reading book / with many coloured illustrations.